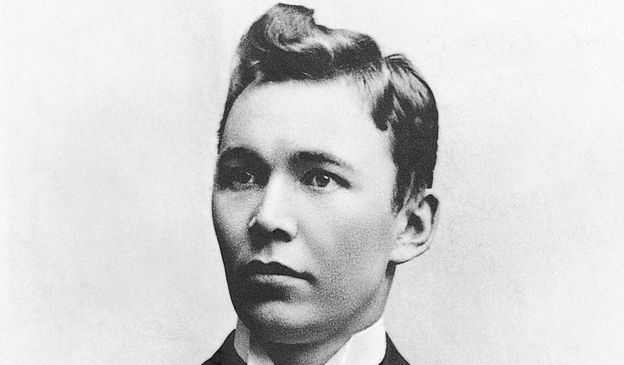 Armas Einar Leopold Lönnbohm, perhaps better known as Eino Leino, was a literary lion. Leino wrote poems, prose and plays, and translated works by classic writers such as Dante. He was also a prolific journalist, unafraid to take a stand on matters relating to the arts and politics. Leino was granted the Finnish State’s literary prize no fewer than eight times. Born July 6, 1878, Paltimo. Died January 10, 1926, Tuusula. As a child, Armas Einar Leopold Lönnbohm, or Eino Leino as he is better known, showed an interest in reading and writing. 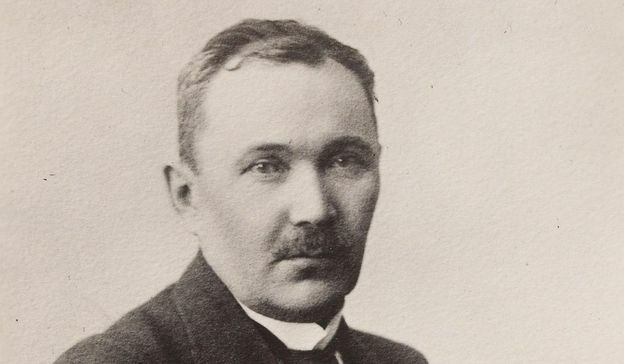 And by the turn of the century Leino had become perhaps the nation’s most influential poet and writer. 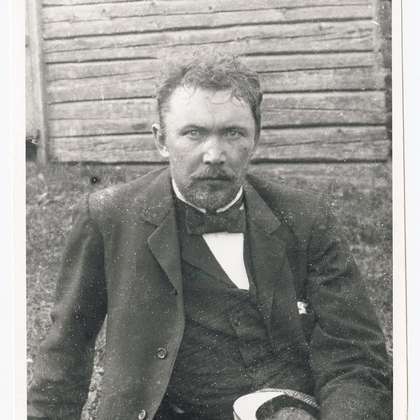 Although nowadays he is better known as a poet, Eino Leino had a long career as a journalist. He began in journalism as the editor-in-chief of the school newspaper Vasama.  A key influence in his foray into the world of newsprint was his older brother Kasimir. 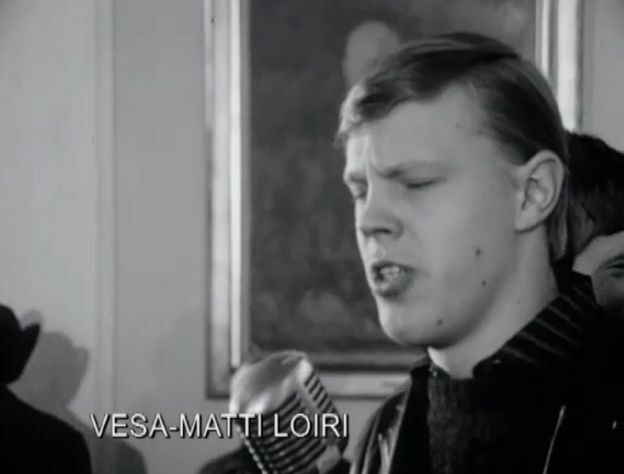 In this Yle Elävä arkisto archive recording, a young Vesa-Matti Loiri performs his interpretation of Eino Leino’s poem ‘Lapland’s summer’ for a group of homeless alcoholics at an independence day celebration in 1967. The sung begins at 01:01.